for $3,250,000 with 5 bedrooms and 5 full baths, 1 half bath. This 4,654 square foot home was built in 2019 on a lot size of 10454 Sqft.. 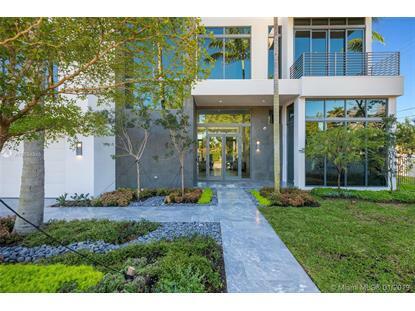 Impressive new construction waterfront home in Coral Ridge situated on 100ft 'Rio Verde' canal. 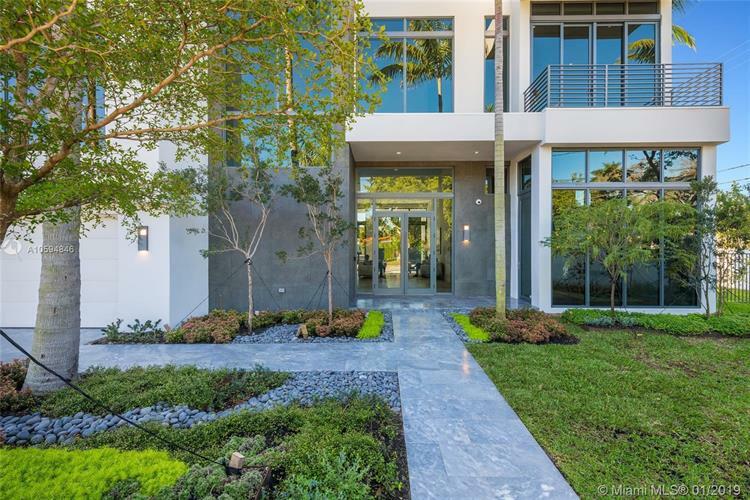 This modern designed home was constructed for today's South Florida lifestyle, smart technology and energy efficiencent. This 6, 600sf 5 bed/5.5 bath/den luxurious waterfront estate has it all. Stunning floor to ceiling windows provide an impressive back drop for any gathering. Reddot Design Award finishes include Italian porcelain and European oak floors throughout, LEICHT kitchen, Miele appliances, Duravit vanities, Blanco sinks, La Cava plumbing fixtures and the list goes on. Spacious outdoor space with heated pool, spa, newly constructed dock and plenty of room to entertain.